My daughter trots off to school tomorrow. I think that I’m more nervous for her than she is. She has had a great summer, and I couldn’t be more proud to announce that she used her time at home to learn to read! She can breeze through the level 1 readers, and she is working on the level 2 books. She now reminds me of myself when I was a kid. She voluntarily reads daily, has an insatiable desire for new books, and can be found reading in bed with a flashlight on any given night. Sometimes, especially at night, I have to be the “bad mom” and force her to put the book down and get some sleep. This is usually met with moans and groans, followed by, “I’m not finished with this book, mom!” So I decided to make her a bookmark to keep by her bed to save her place when in the book when I make her turn out the light. 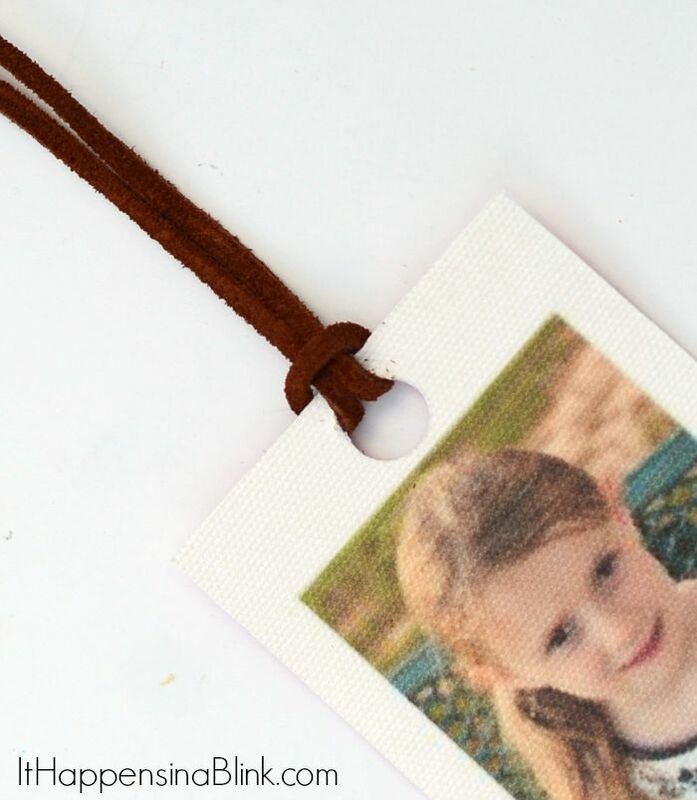 What better bookmark to have than one with her picture on it? I used my Silhouette machine to create this bookmark. 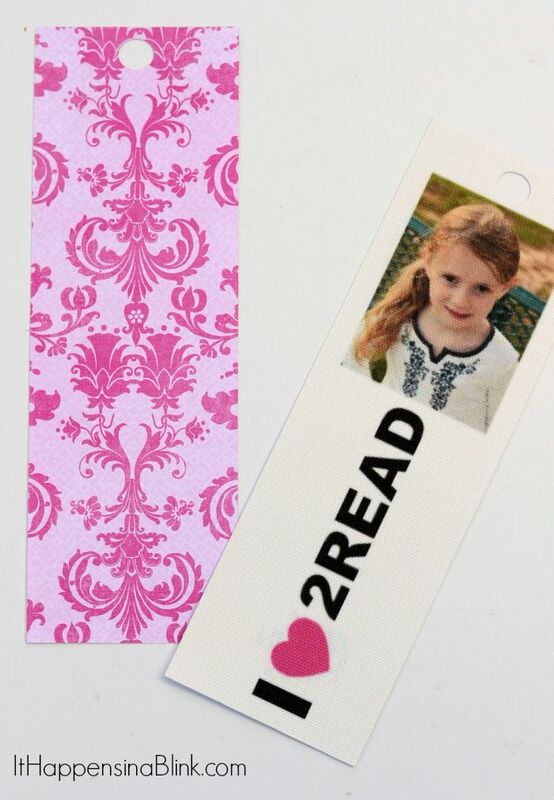 Since the cuts are very simple, this bookmark can still be made if you do not have a Silhouette. 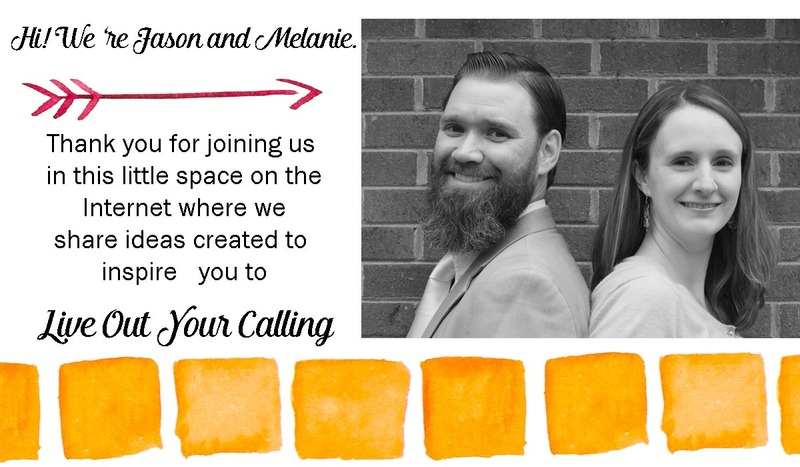 You will have to use a photo editing software, like PicMonkey, to create and print your image, followed by cutting with scissors. For the purposes of this tutorial, I’m going to give the Silhouette instructions. 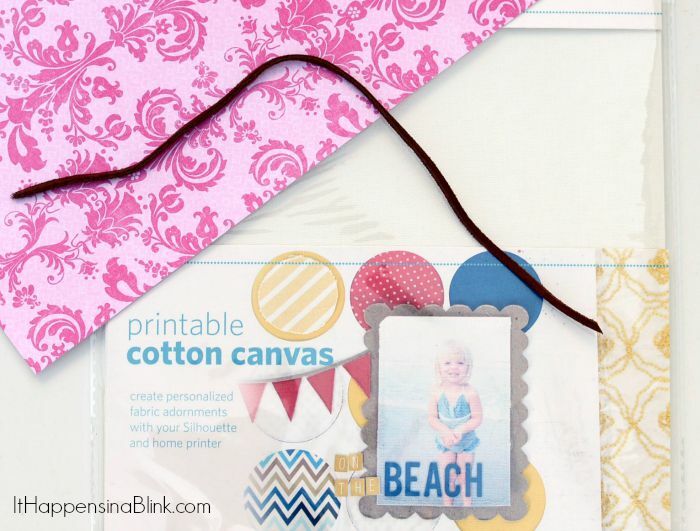 Use PicMonkey or another photo editor to design your bookmark. Start the Silhouette Studio software. Since we are using Print and Cut, show the registration marks. 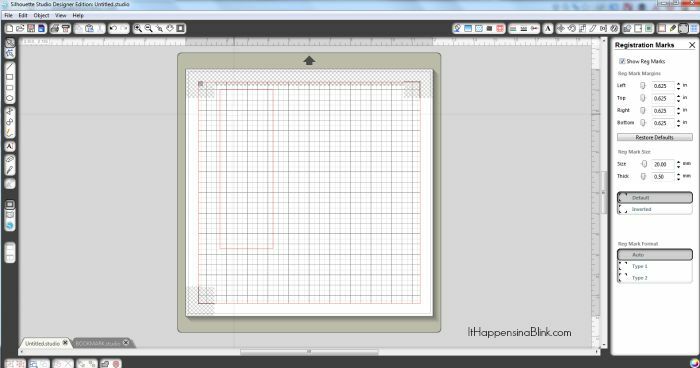 Draw a rectangle the size of your desired bookmark. You may notice in the following photos, I still have my page at a 12×12. Of course, the printable canvas is not 12×12. Go ahead and change your page settings to reflect this. I didn’t do it until the end, and my image was fine, but it is best to do this at the beginning. Upload the designed bookmark. Fit it just inside the red cut lines. 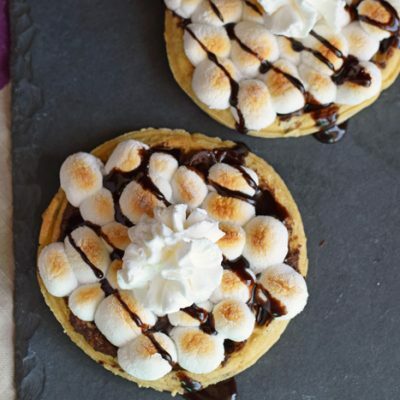 Add a circle above the bookmark image. This circle will be cut, so do not place it over the image itself. Now use the Print and Cut feature to print out the bookmark on the printer and then cut it on the Silhouette machine. 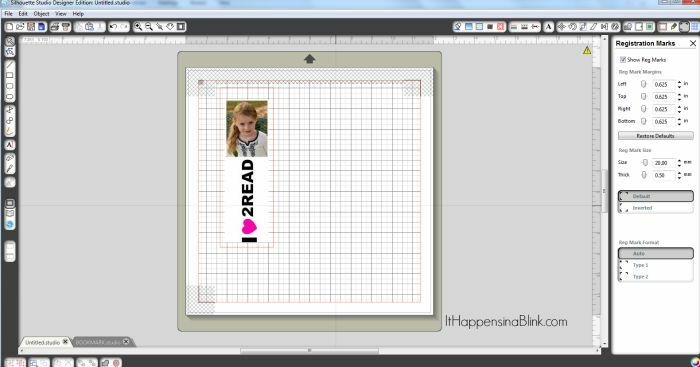 If you do not have a Silhouette, print your bookmark on the canvas and cut it by hand. Use a hole punch to create the circle at the top . 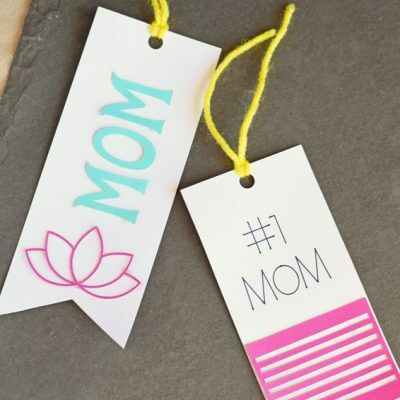 Cut an exact replica shape on a piece of card stock. This will be what goes on the back of the bookmark. 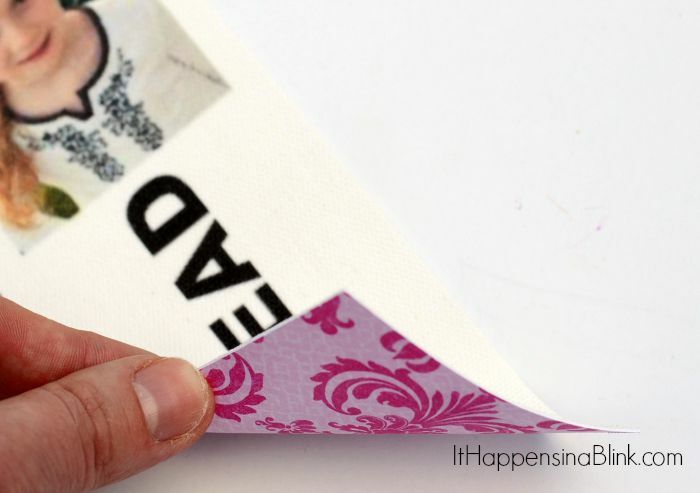 Peel the paper backing from the canvas and adhere the card stock so that the pattern on the card stock is facing outward. Cut a length of leather cording and loop it through the hole. Now she’ll never lose her place with Peppa Pig again! We can all agree that a kid’s literacy is super important. I love it when corporations and businesses feel the same way. 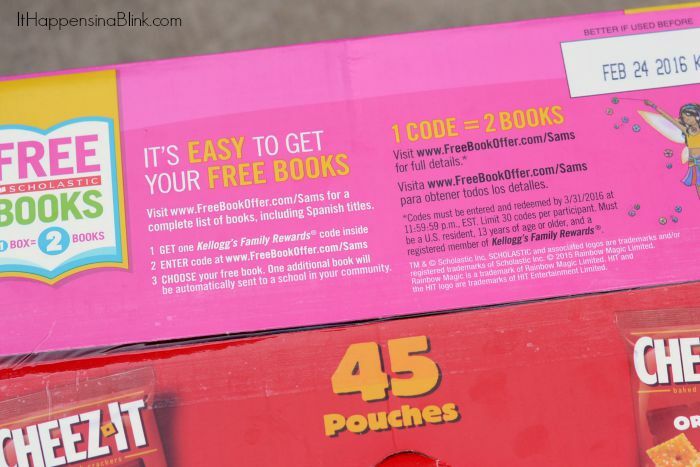 Currently, specially-marked boxes of Kellogg’s products at Sam’s Club allow consumers to redeem included codes for 2 books- one for themselves (or one that can be donated) and one for a local school. Redeeming the book code is easy! First, head to Sam’s Club and buy any one of 13 specially marked Kellogg’s products. Bring home the box and locate the code on the inside of the box. 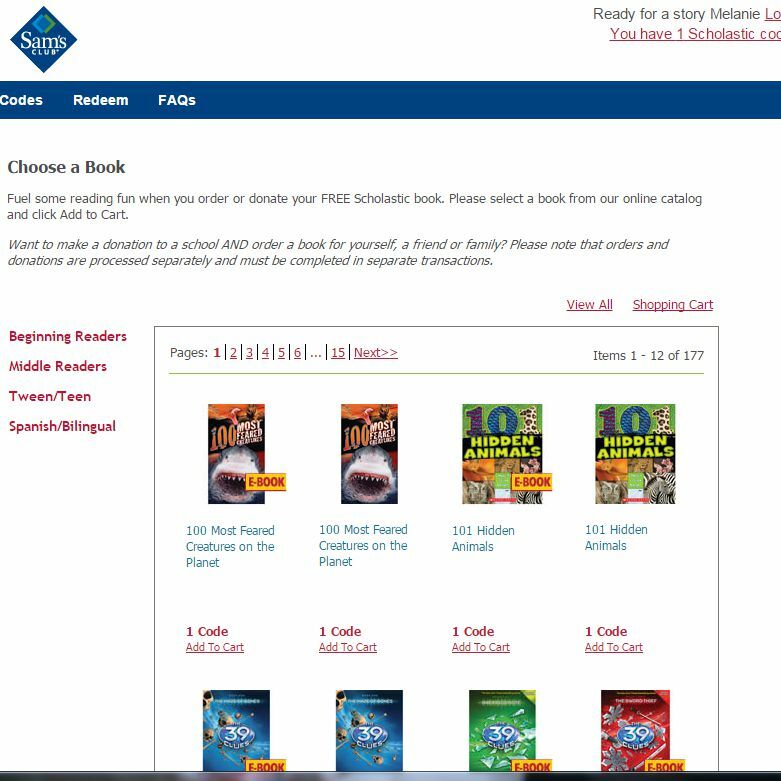 Click on the “ORDER NOW” to browse the titles to select your book. There are over 80 titles from which to chose, including Spanish titles. Click on the book you’d like to order. Click on “Add to Cart”. Review your order on the Shopping Cart page. 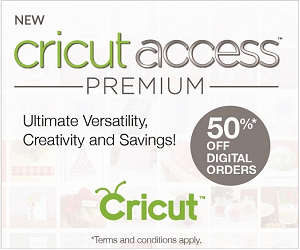 Click on “Continue to checkout”. Check the point deduction authorization statement. 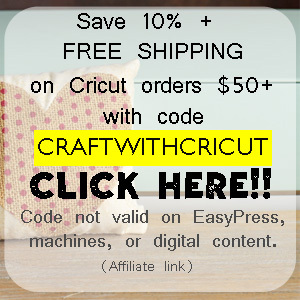 Click on “Continue to checkout” again. Review your contact info for accuracy. Click on “Place my order”. 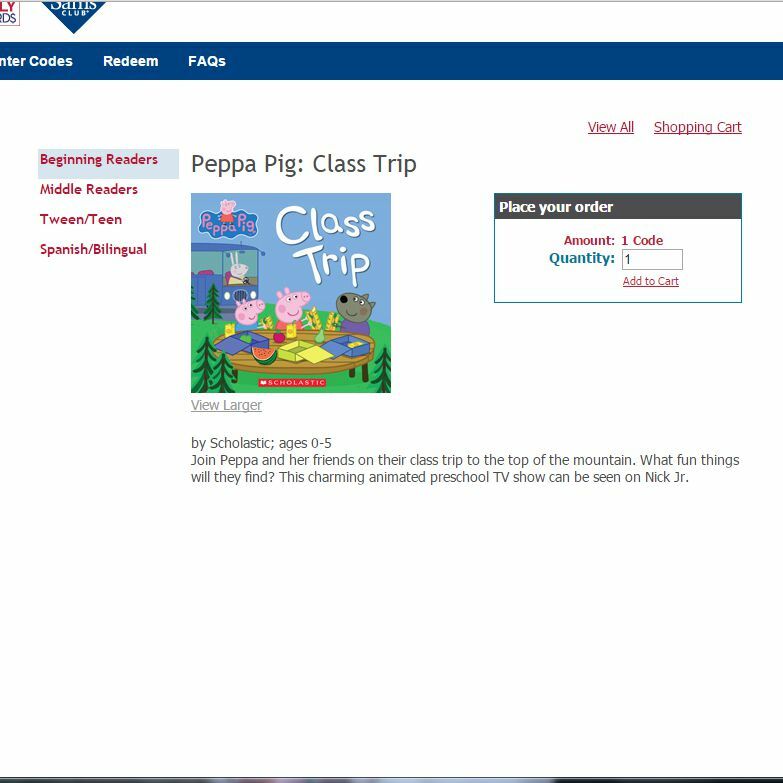 If consumers choose to pick the first book for themselves, the second book will be automatically donated to a school in need. The consumer does not get to choose the book or the location. However, the first book can be donated. If a consumer chooses to do this, they can pick the book and the place. 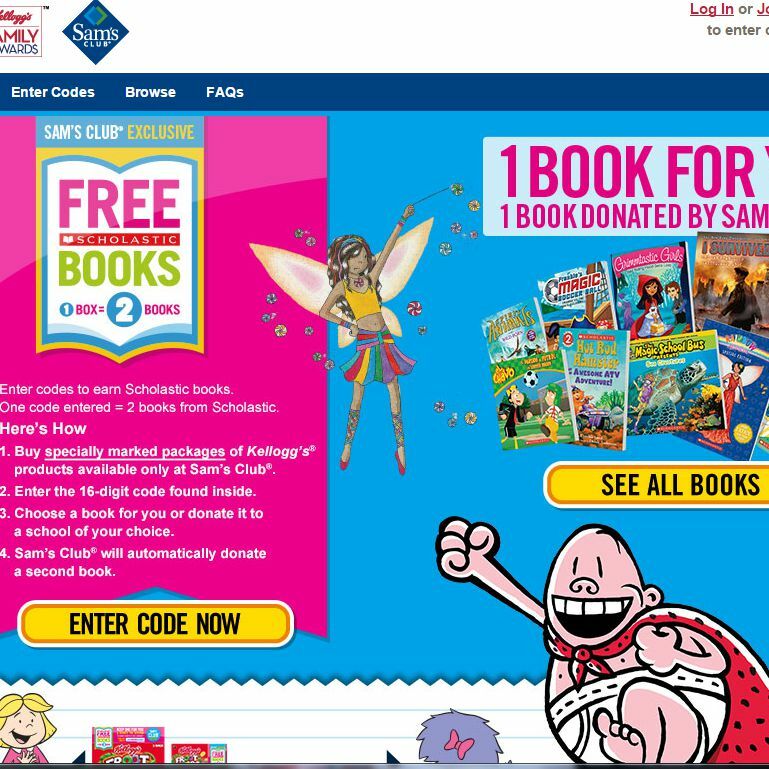 Keep in mind that books take up to 8 weeks to arrive, and consumers can redeem up to 30 codes. 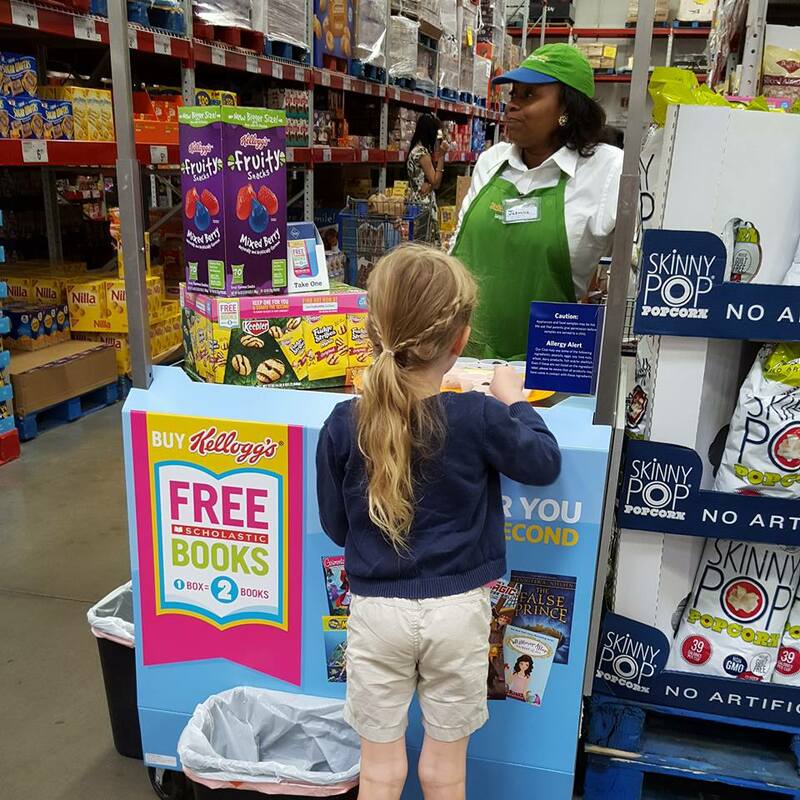 And when you purchase the specially marked Kellogg’s boxes, you’re not only getting a book redemption code, but you’re also getting a box of snacks! These are handy for going back to school and making packing lunches and snacks easy. 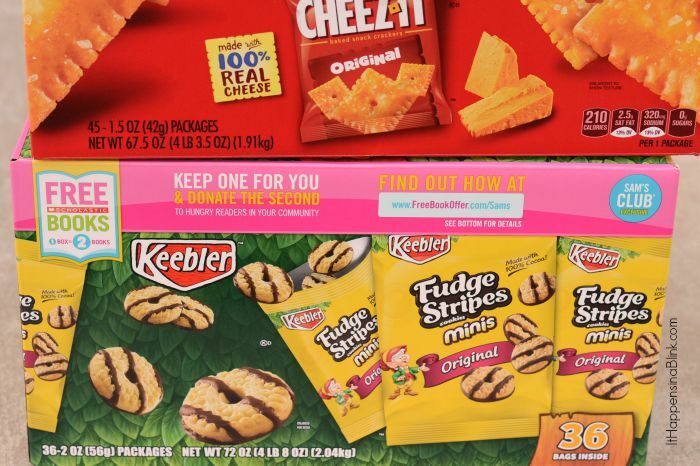 Check out, and sample, available Kellogg’s products at a Sam’s Club demo near you on 8/22/15 and 8/23/15! See this list for a list of available demo locations. 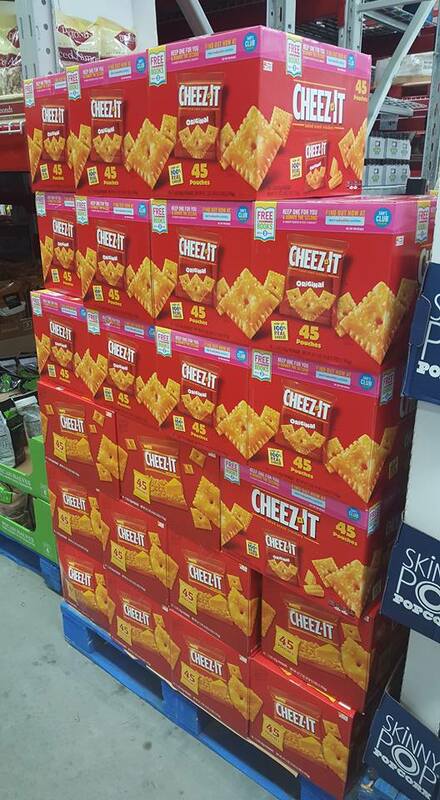 Not a Sam’s Club member? Bring this invitation printed out to the Member Services Desk at your local Sam’s Club for a pass to shop for the day. A 10% service fee applies on all non-member purchases when shopping with this One-Day Pass (not applicable in CA, SC or Elmsford, NY). The 10% service fee does not apply if the non-member decides to join the Club at the time of purchase. What book would your child choose? What a cute project! I’m impressed with how well the canvas took the ink. It really does a great job. I am looking forward to using it for more photo gifts this year. 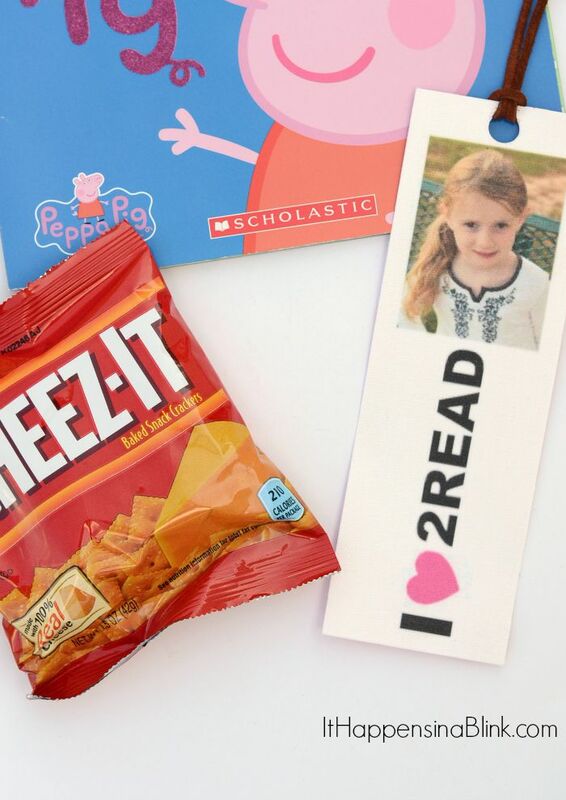 Super sweet idea with the bookmark! My almost 2nd grader loves bookmarks and gets so upset with me every time I turn a corner on the page of the book I’m reading! My daughter has taken up reading like crazy this past year as well. 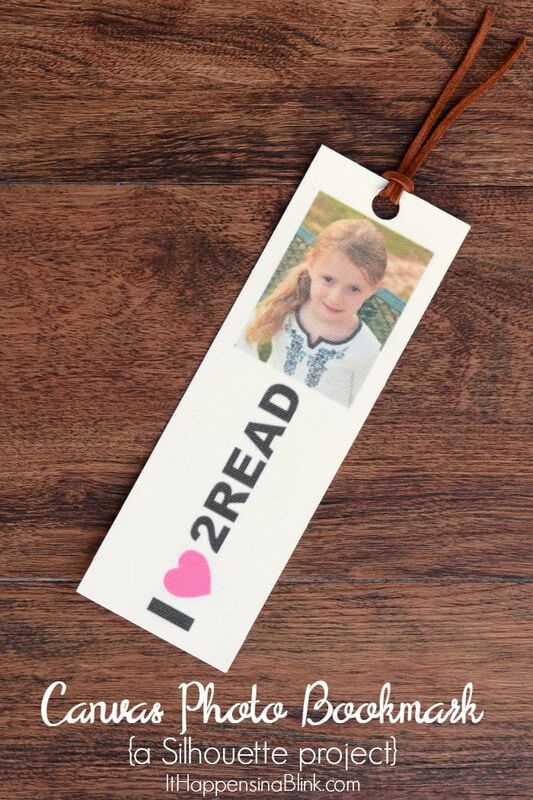 I love the bookmark that you made your daughter! So precious! 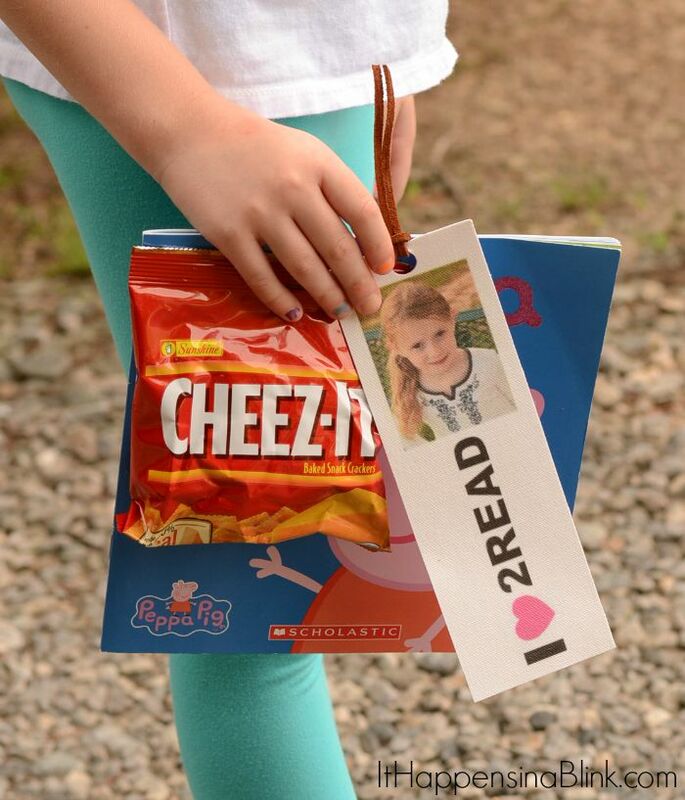 Love the bookmark, and the great selection of books! What a fun tutorial! Going to pin this so I can make it with my cousins! 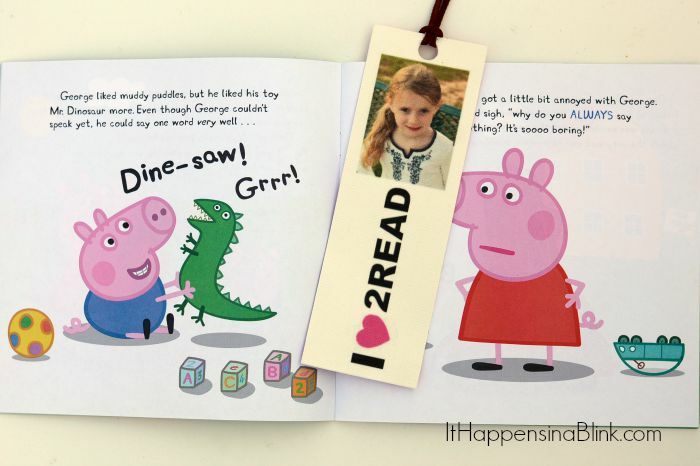 I am a big reader and always like to use unique bookmarks! 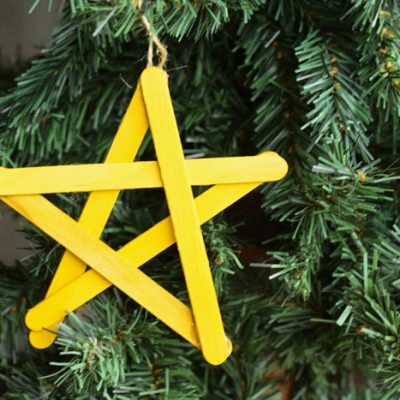 I love this DIY project and it will be on my list to do! How fun and clever! I really love how you made the bookmark and it makes the perfect gift too. What cute ideas and gets her excited about reading too. Our parents might really enjoy this because they are always trying to get their kids to read. I’ll share with them. Thanks! What a great motivator to get some reading in! So cute! What a cute idea. I am not so crafty to have thought of doing that. Love the book giveaway. This is such a cute idea, my daughter would love it! I absolutely love this DIY. Such a great idea!